Welcome to our website. We offer the Hunter or Fisherman a high quality product at an affordable price. We keep a very good supply of Hunting and Fishing Equipment along with Live Bait and many Accessories in stock. We also deal in Bows and Firearms. We offer a large selection of Hunting, Fishing and Trapping Supplies. 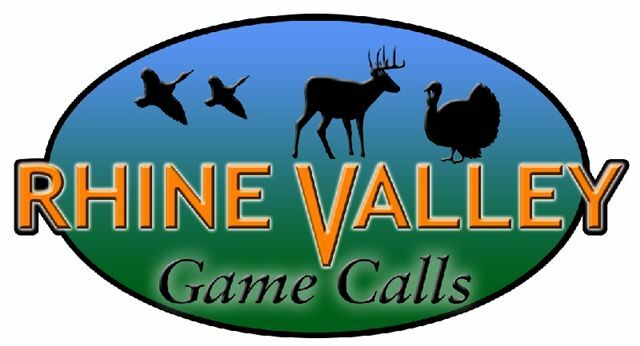 We specialize in all types of Game Calls, and have about anything you need if your planning on running Trotlines or just want to do some Bank Fishing. We no longer keep Ammo in stock, but can get Ammo. If it's Archery Supplies or Guns you may need, we can handle that also. The Website was recently Updated to show everything that we maintain in the Store. If an item you see is not marked with PayPal, that doesn't mean we won't sell and ship it to you. You just have to call or send me an e-mail and I will let you know if we can ship the item. Often times my hours vary as I also work a full-time job but don't let this stop you, all you have to do is call my cell phone at (573) 301-3167 and either myself or my wife will get what you need. Contact Us Today or Place an order with PayPal.